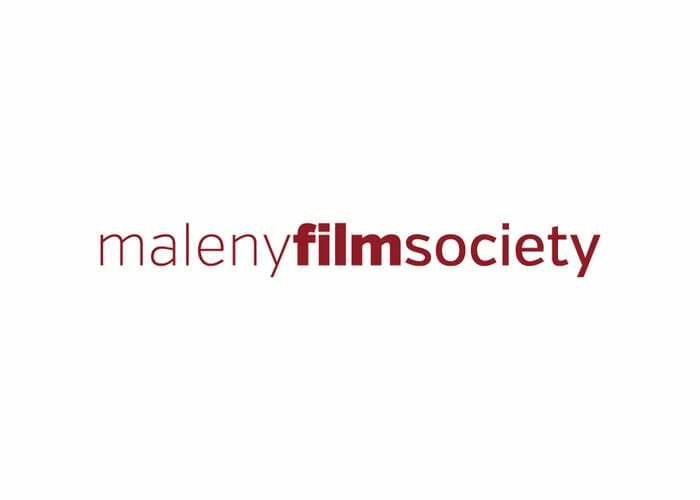 Maleny Film Society screens fortnightly films with a sit-down meal option (provided by a local restaurant) to members and the public. Our society also offers a tea, coffee and slices kiosk which is run by our volunteers. 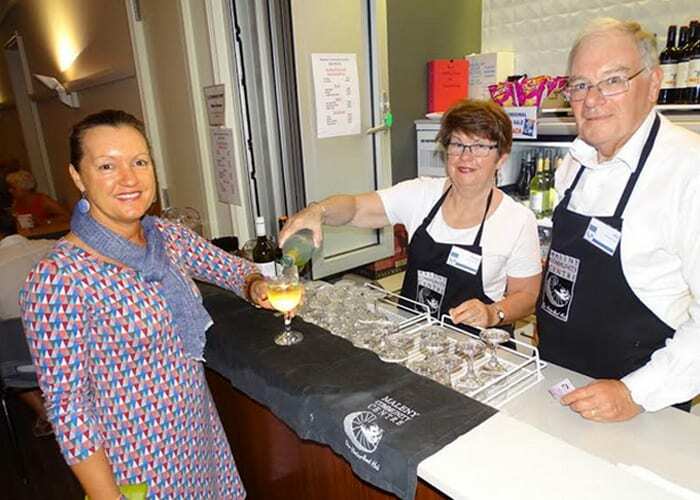 We also offer a bar service through the Community Centre volunteers. Our members can also attend free monthly Members Only Screenings of classic and recent films with a discussion group and light supper and bar service. 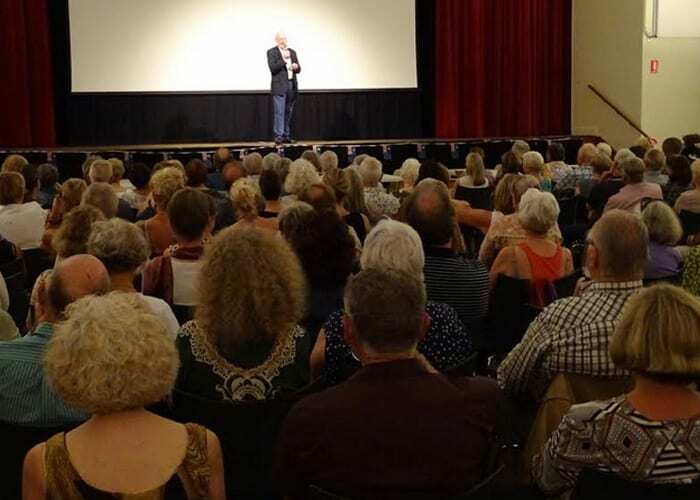 Early each year we run an Australian Film Festival. Our Society is over 26 years old and our screenings offer a fun social occasion where people can catch up with their community friends in a very convivial atmosphere, as well as being able to view the best of world cinema through a state of the art D-Cinema projector.